So, you live in the city and don’t have much space. Don’t leave it up to farmers and plant cultivators to be composting. Don’t add more waste to our landfill. Don’t miss out on the best food for your plants. Being eco-friendly in your apartment isn’t as hard as you may think. 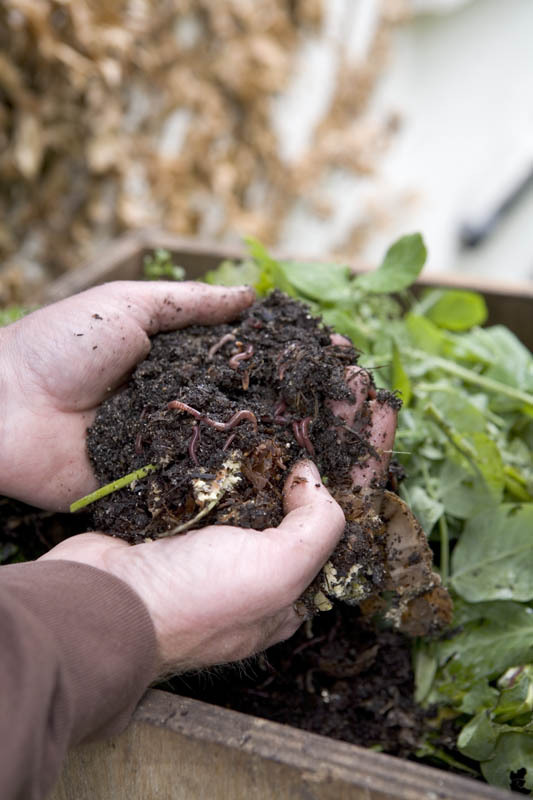 Starting a compost is one way you can do your part and gain benefits for your small space. That’s right. Composting is going on everywhere today…even in the tiniest inner-city units. You don’t need to have a large garden to be sustainable and recycle your food and other scraps. Composting can improve soil quality and lead to beautiful plants including herbs, succulents and many indoor plants. In this article we will look at some composting benefits, what can and can’t be used in compost and some ideas on how to set up your own compost bin. Moreover, if you’re a plant fanatic, then composting will give your better food for your soil. 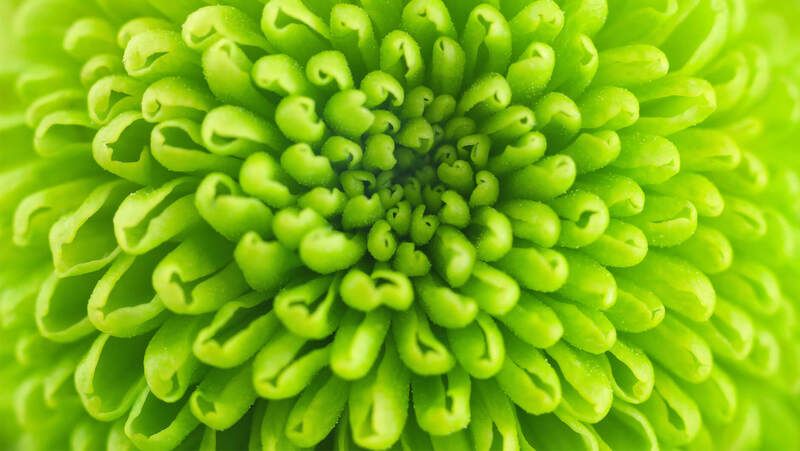 Your garden will be blooming in no time! Lastly, your environment will have more breathable air as the volatile toxic compounds are absorbed by the healthy soil and oxygen is released by the plants growing in it. What should I avoid adding to compost? Step 1– Buy containers and Accumulate your waste! Take two containers. Place your organic kitchen waste and all other items listed above for composting into one (maybe keep it under your kitchen sink). The smaller the pieces…the faster they will break down and compost. The other is for soil which will need to be added from time to time and this will save you digging around for soil each time. Keep the lids on these to save your waste from bugs and flies. Purchase a large plastic container. You can find one at a gardening store or department store. 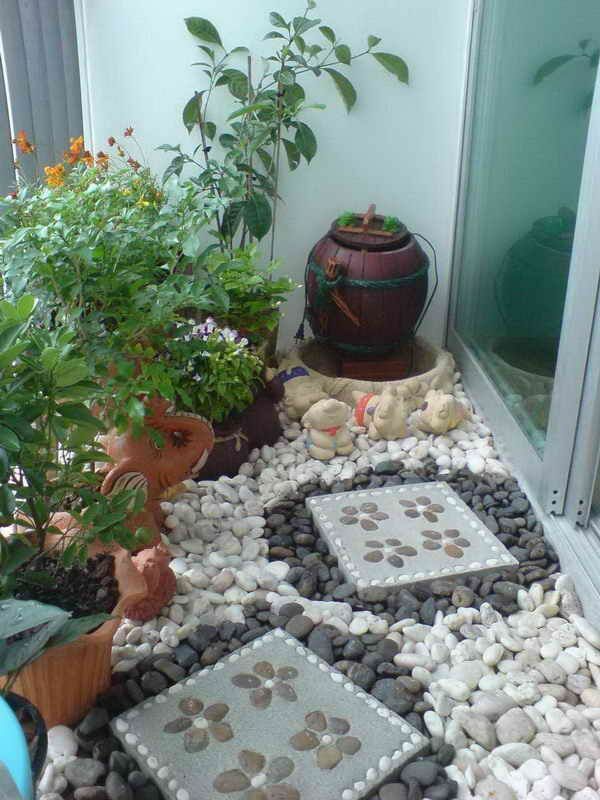 It will need to be placed in the sun (balcony) so make it attractive and the right size for you. Poke holes in the lid and base to create ventilation and allow water to drain. Place a tray beneath the container to catch the drainage. You can keep the compost pile inside or outside of your apartment, though it should be in a spot that gets plenty of sunlight. Before you can toss scrapped food in your compost, you’ll need to prep the bin. Do this once you have a full container of scraps ready. Start by cutting strips of paper (old newspapers) and soaking them in water. Coat the bottom of the bin. Pour soil over the paper and drop in some worms. You will need 450 grams of worms for one square foot of container. Now, start adding your organic wastes in layers. Start throwing in your scraps from the container you have kept (wait until it’s full). 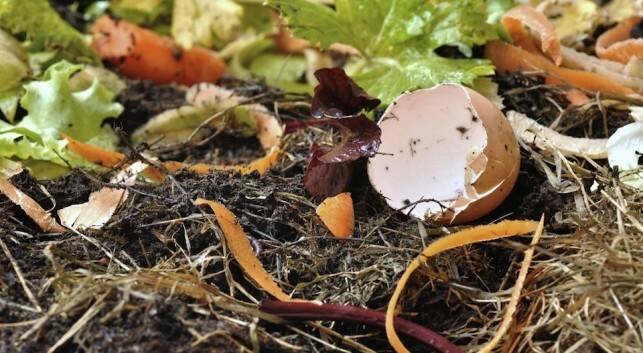 Each time you add scraps to your compost pile, cover it with the soaked paper strips. You need a little patience. You’ll see in 2-3 weeks’ time, your waste has turned dark brown and smells like earth. Well done! Your compost is done. Why not pot up new herbs for your balcony or a new indoor plant. If you don’t garden, consider giving a bag of the soil to someone who does. They’ll love you for it. You’ll feel good knowing that you’re being kind to your environment and a responsible citizen. Pick out your scraps and compost. You will contribute to a cleaner environment, and in the end, everyone will be living in a greener world.